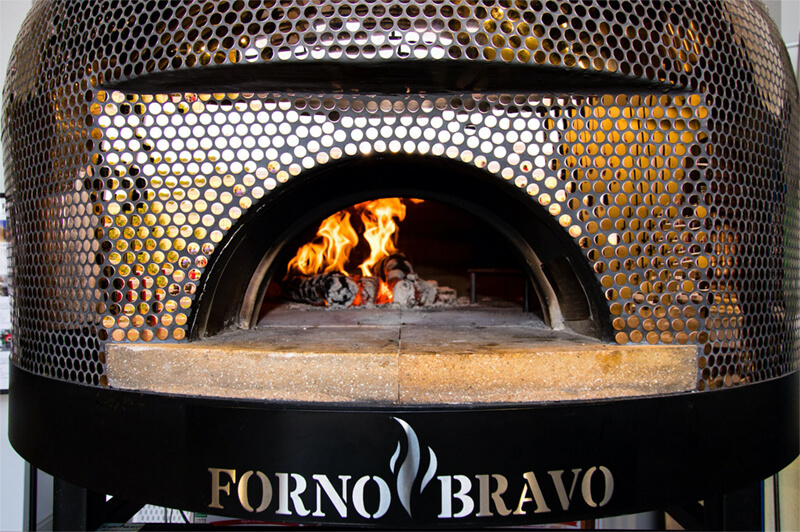 Co-founders, Chef Anthony Iaonne and Master Istruttore, Leo Spizzirri and their talented team are shaking up the winter class schedule at the North American Pizza and Culinary Academy (NAPCA) in Lisle, IL with some great additions to their offerings. The school has a dual focus. On one hand, they offer fun, culinary courses, with cooking skills and menu items for foodies to novices. 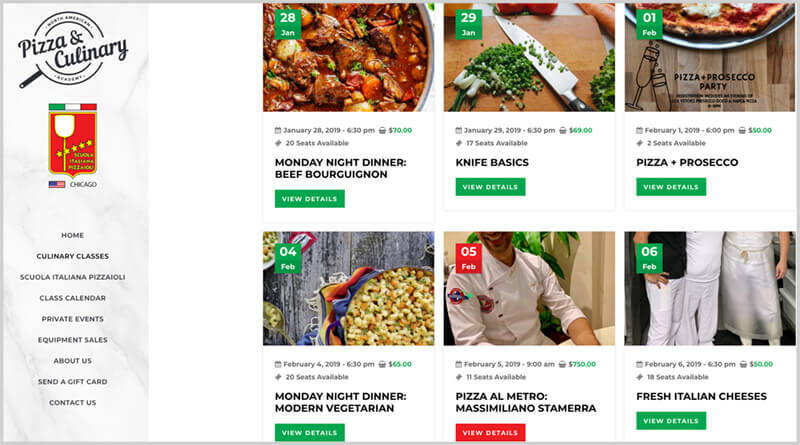 Some upcoming highlights include a Pizza and Prosecco Party, Ravioli How-tos, Modern Vegetarian Training, Korean Cooking at Home, and Beef Bourguignon dinner, and other date night options. They are even offering a 2-day Spring Break Camp for kids. On the other hand, NAPCA provides full-immersion, pizza-making courses (1 to 5-day options) as an accredited branch of the Sciola Italiana Pizzaioli, Italy’s oldest pizza school. 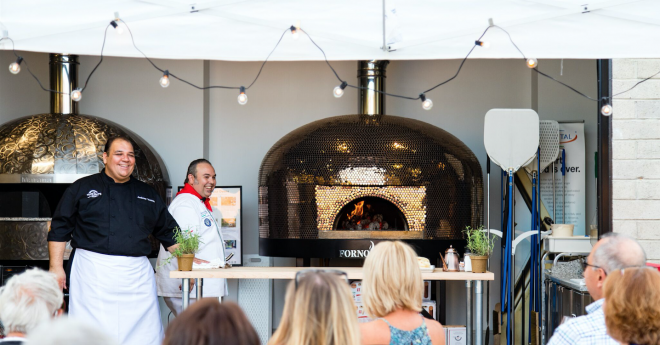 Additionally, they’ll be hosting a special 2-day class in February with guest chef, Massimiano Stamerra, who will be teaching the Pizza Al Metro style with Leo Spizzirri. There will also be extra classes spotlighting Chicago-style pizza making, classica pizza, and 3 days of intensive dough basics, along with the full pizzaiolo certification tracks. All of the pizza making courses are led by certified Master Instructor, Chef Leo Spizzirri. See the full schedule and learn about their extensive course options on their website www.pizzaculinaryacademy.com. You can sign up for classes online, or contact them for private parties, catering, tailored lessons and consulting services, and even talk to them about oven sales as well!